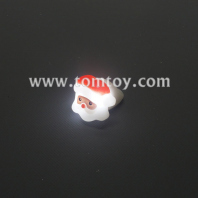 Light up your Christmas Holidays with tomtoy led rings, we supply soft rings and plastic rings for your choice. 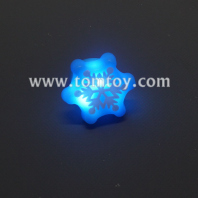 Customized shape and logo are available. 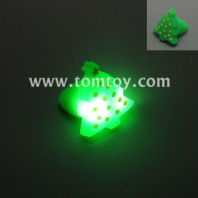 Great for christmas custume accessories.